Who doesn't love to travel? Well, I actually know a few people who don't like it much. I'll never wrap my head around that. Traveling, to me, is just like reading a book or watching a move; it's an escape from reality. Except with traveling, you get to experience your own adventure. You know me I'm all about an adventure. Being in a foreign place (It doesn't have to be a foreign country to be foreign, just a place you don't frequent often. ), sparks my imagination. Although I don't usually write on my adventures, I collect as many pictures--mental and actual--for my visions later. If you're not a writer but reader, even better, these places are great for helping you see author's ideas. Even if the novel is on a desert plains in the Andromeda Galaxy, I can assure you the author is basing this on a desert he's been to before. Doesn't this give you the feel that you might be in the Total Recall movie. Cities like this help you feel like you are in futuristic novels. Not sure if this church will ever be done, but it's amazing to see. Inside the curves and architecture whisk you away. I got a very Alice and Wonderland feeling here. It was fantastic and a must see. Nothing makes you feel more medieval than a castle. 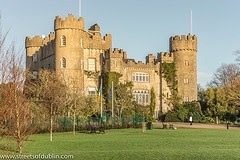 Step into Game of Thrones or get swept away in Arthurian Legend when you visit or even stay in a castle. I'm not sure if it's in Dublin, but I know there is even a place where you can dress the part during your stay. 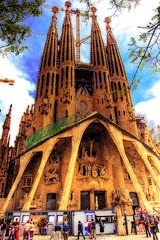 I'm dying to go here. Its beauty astounds me. I can imagine how easily the words would flow in a landscape such as this. 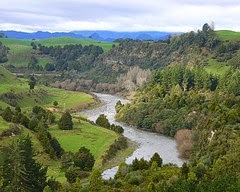 Also, it's easy to imagine this as Middle Earth from The Lord of the Rings. After all, the movies were filmed here. Not only have stories like Ted Bell's The Phantom or Kingdom Keepers Series by Ridley Pierce have scenes here, but it's just like being in a book of your own. You can't help but feel like a kid here, and it truly is an escape. Not only if you're into vampires from Anne Rice or Sookie Stackhouse Series, this city is also a great place to get a feel for dystopias where America has been destroyed like the tv show "Revolution." Even though Hurricane Katrina devastated the city years ago, there are still places in rebuilding or destroyed. 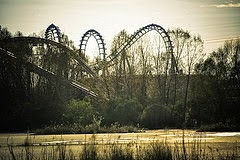 You should see the old "Six Flags," it looks like the show that gives glimpses of what the earth would look like if humans disappeared. 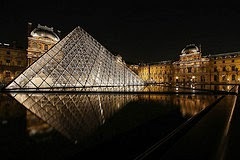 The city of love has also been the setting for novels as well. Most notably of late, for Dan Brown's The DaVinci Code. 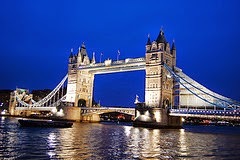 For more fantasy type, Die for Me by Amy Plum is inspired by this incredible city. Don't forget this is also the home of the Hunchback of Notre Dame. This great little city has much to see. It's also the home of the Count of Monte Cristo. 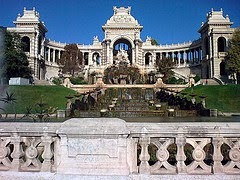 I know the sailboats were enough to capture the Engineer's attention, but there is a monument "Palais Longchamps" you can tour that is stunning and gives you the feeling of what it must have been like to be royal like in The Selection by Kiera Cass. Of course, we can't leave out the home of Harry Potter. I know you can also take a Harry Potter tour. Fantasy aside though. In England, there is just so much about literature that stems here. Jane Austen and William Shakespeare, two of my faves, tromped these grounds and was inspired here. You can't miss this. I have to put this place as it is the setting for Secrets of the Truth, my book. :) But Oregon inspires many writers, including Stephenie Meyer's Twilight Series. 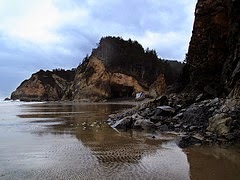 Just bordering Oregon, you can also go check out where The Goonies, one of my fave movies, was filmed. Pretty incredible. With forests that make you feel as small as ants and hidden beaches where you might see a whale, you can't miss it. These are just a few of the many wonderful places to feel like you're in a fantasy novel. 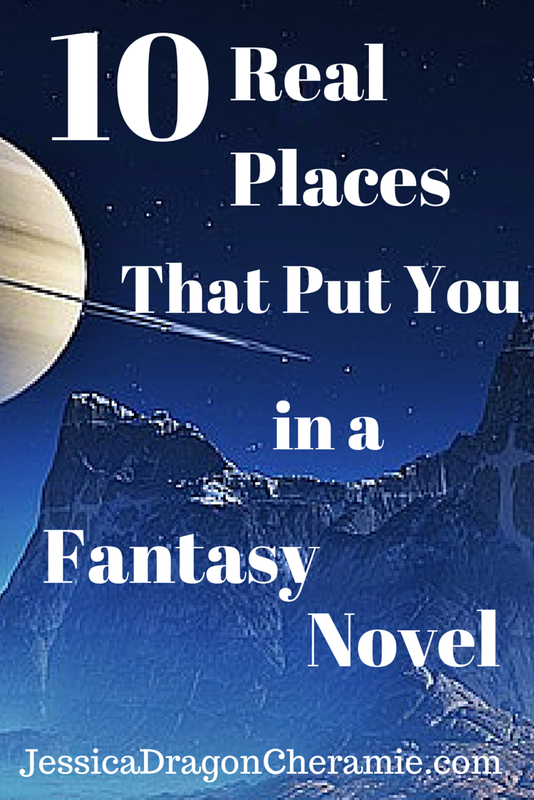 If you visit any of these or have, let me know if you felt like you were in a fantasy novel. Hi Jessica. 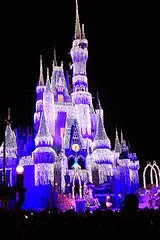 I've been to Disney World, and I definitely felt like I was in a fantasy novel--especially with singers and dancers everywhere, and the castle all lit up.